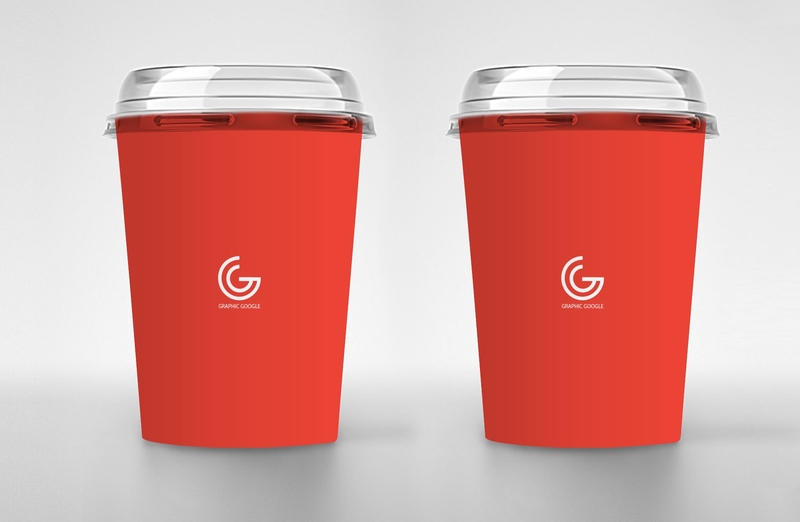 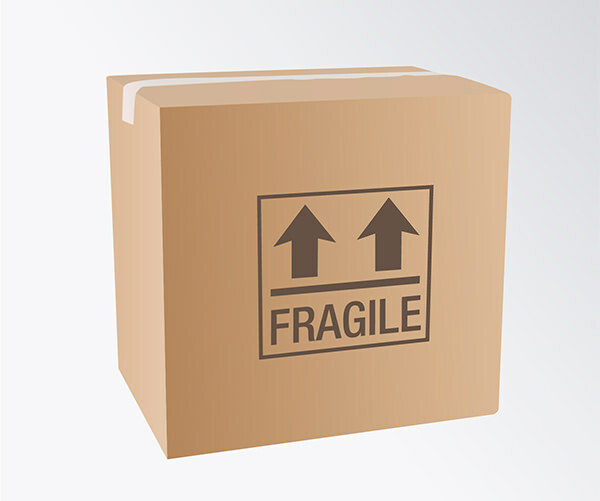 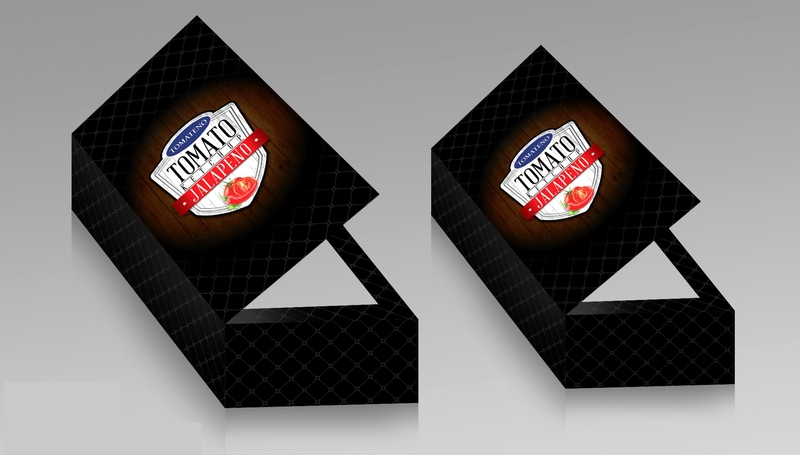 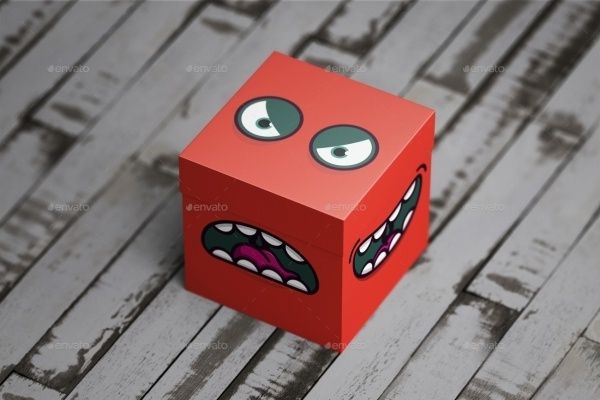 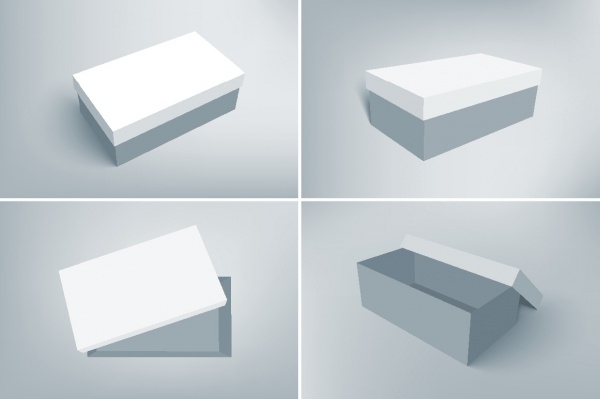 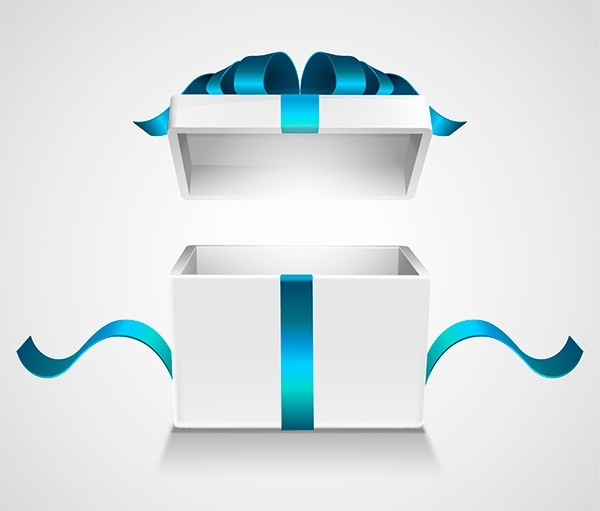 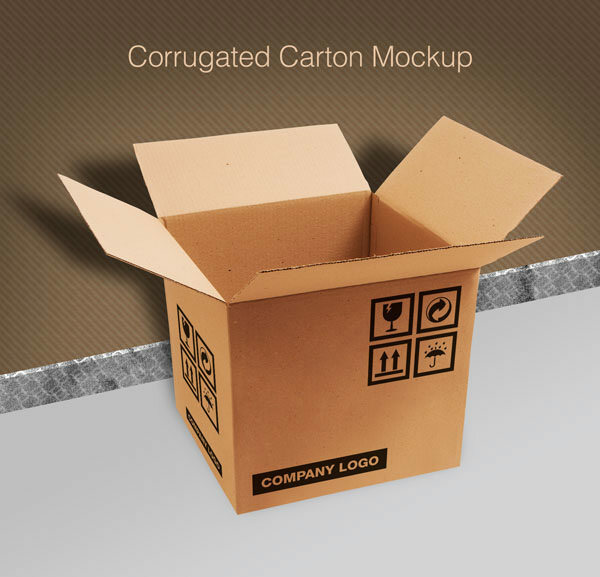 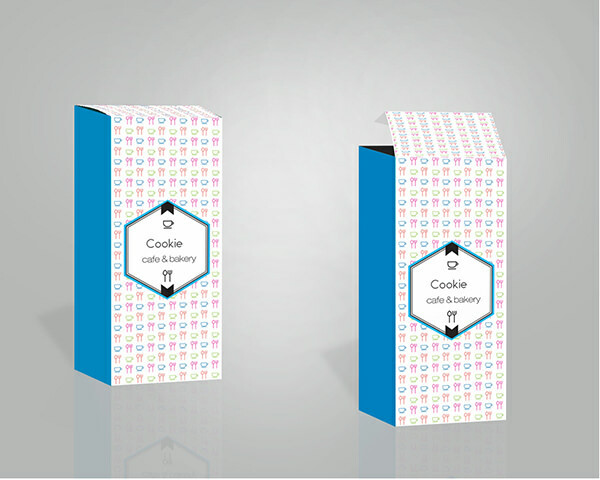 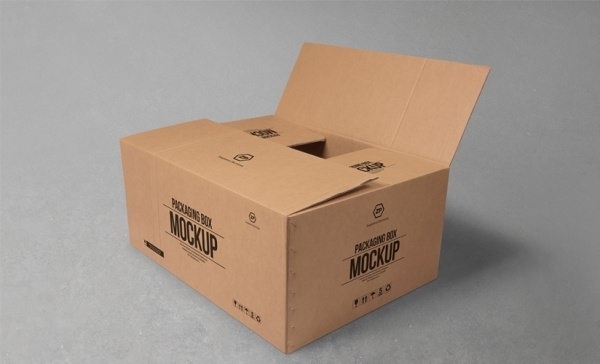 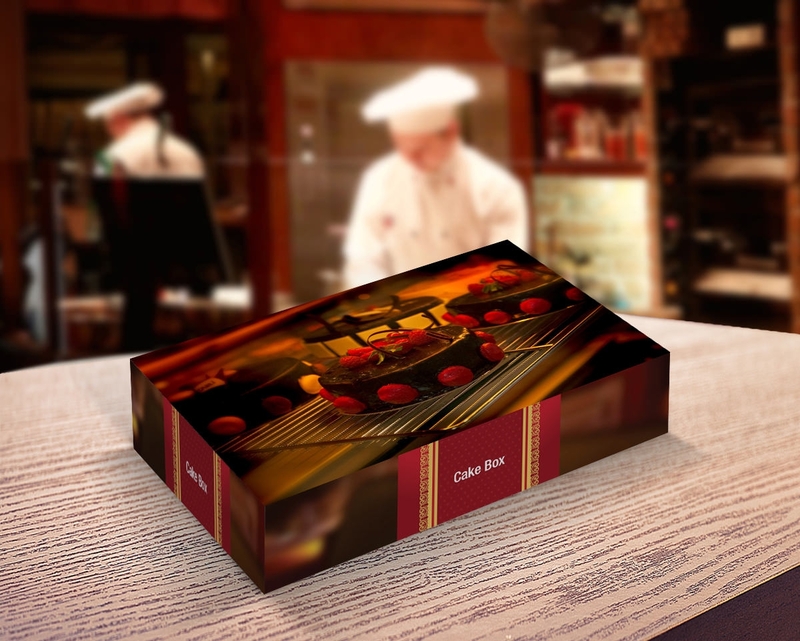 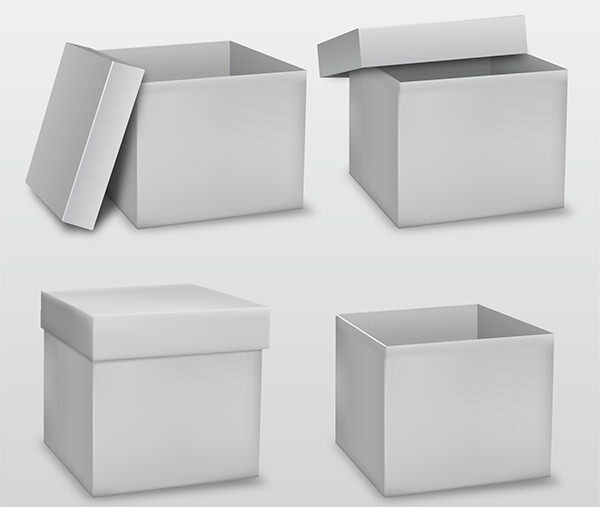 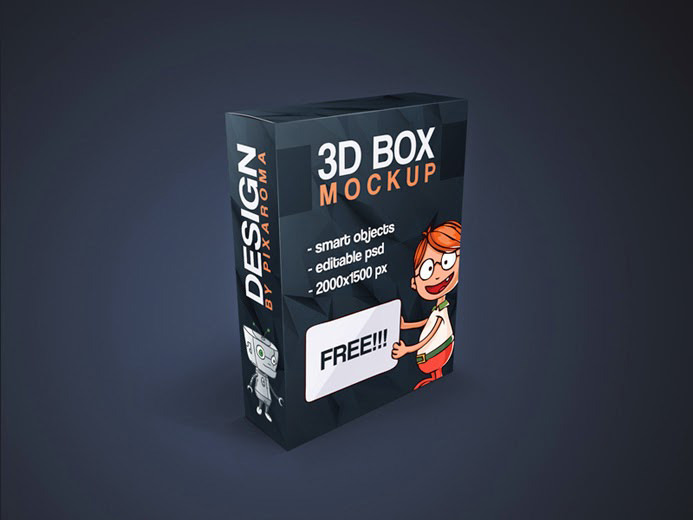 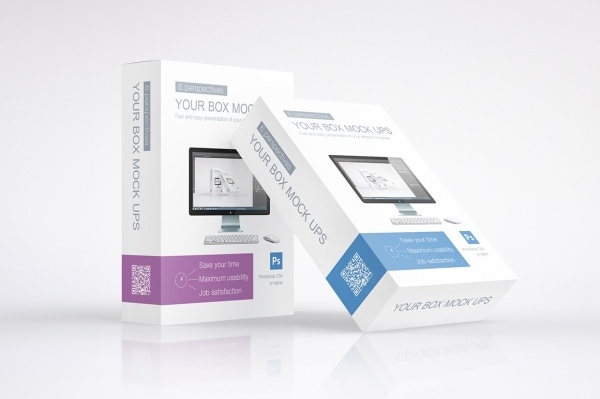 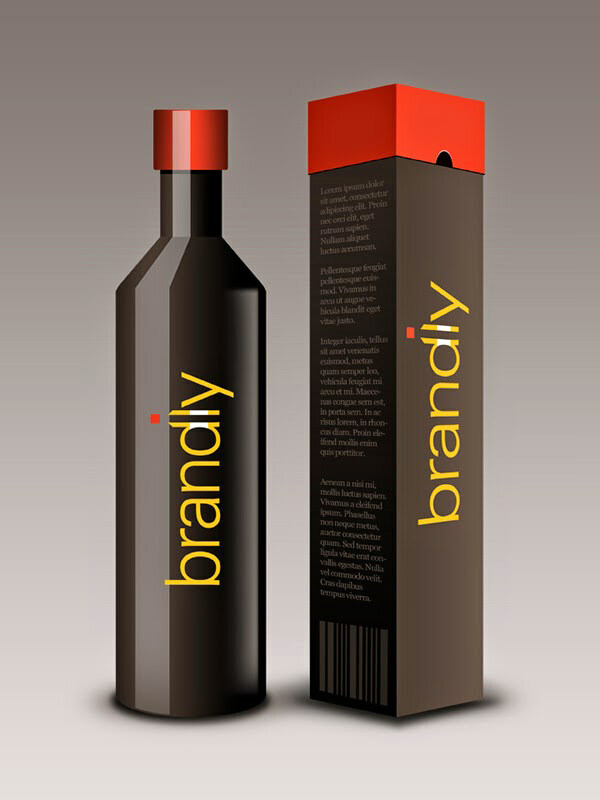 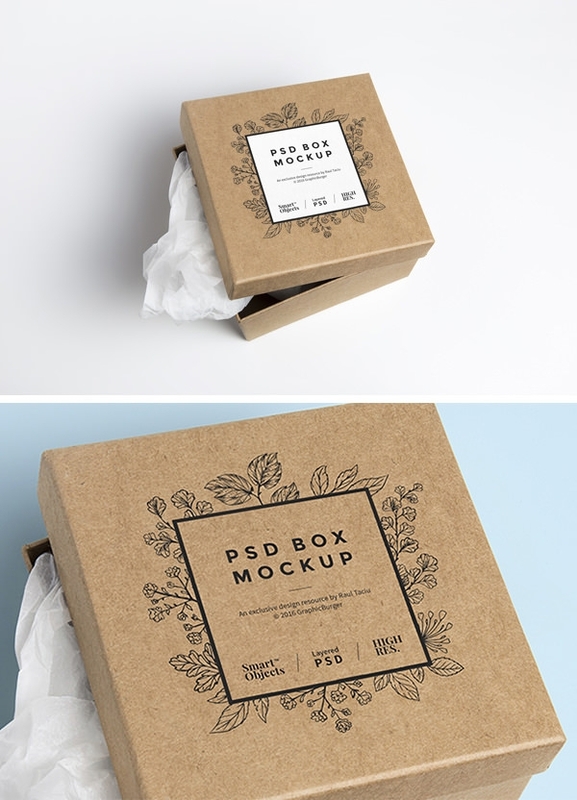 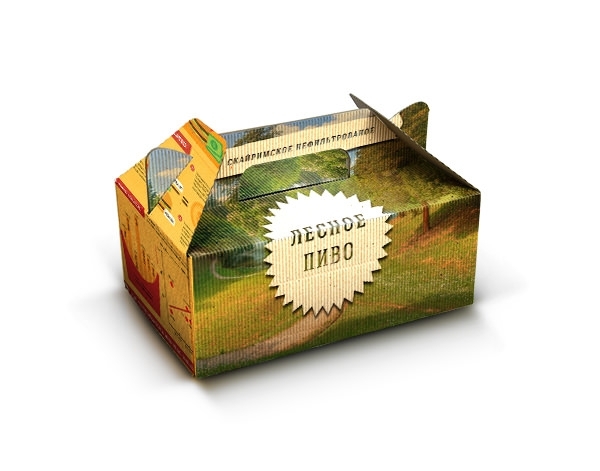 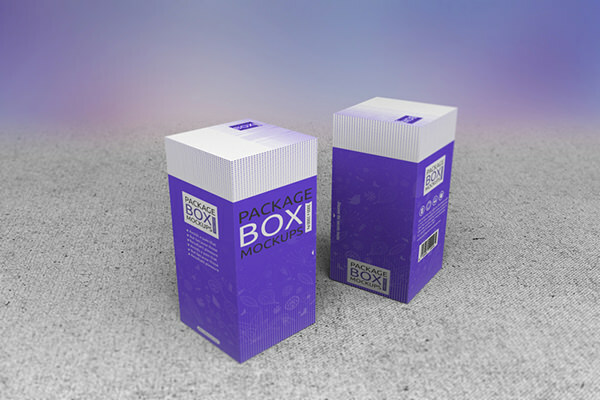 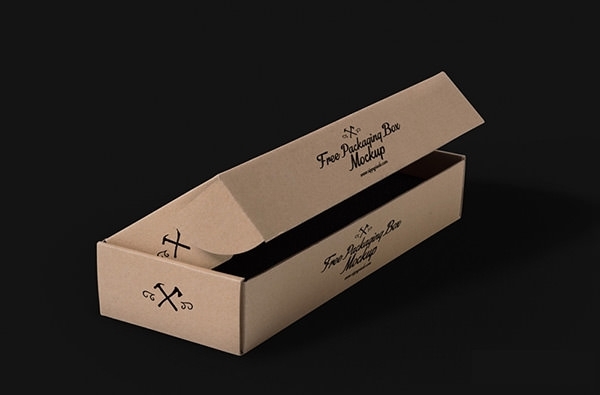 Download these free package box mockups for your upcoming packaging design project. 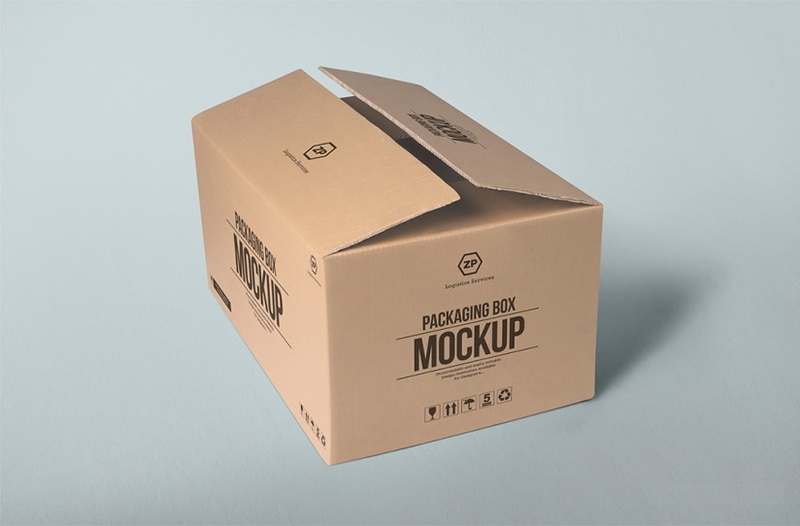 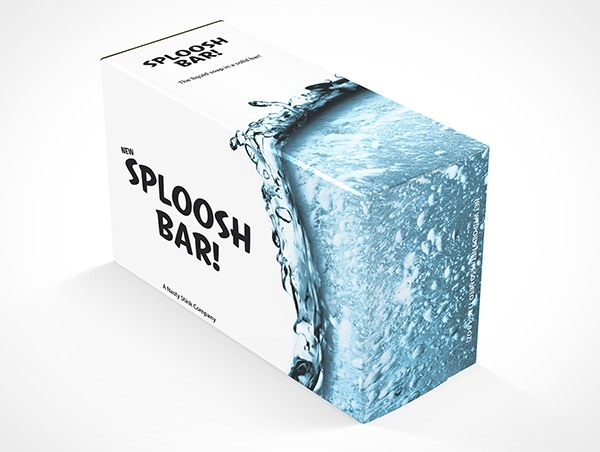 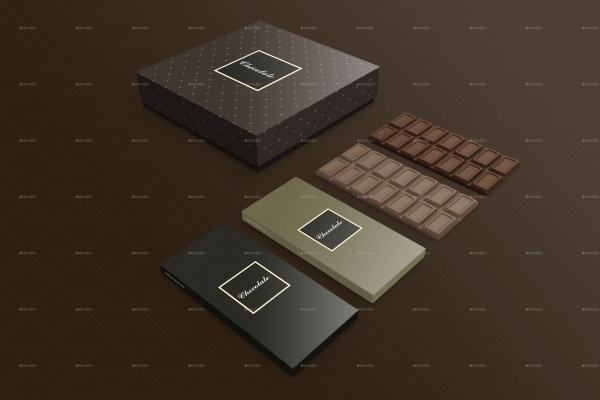 Available in a variety of textures, shapes and sizes such as gift box and show box product packaging mockups, these versatile psd mockups can be used to create photorealistic representations of your upcoming packaging designs. 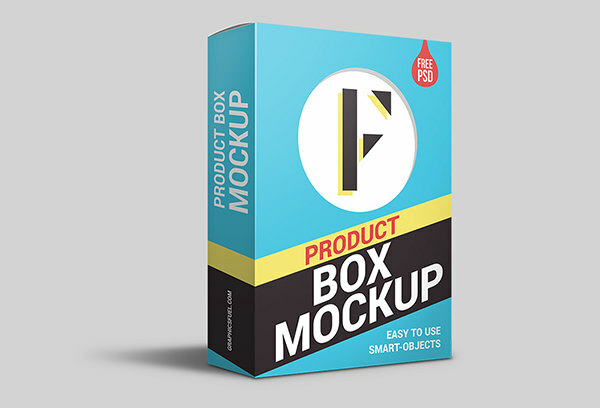 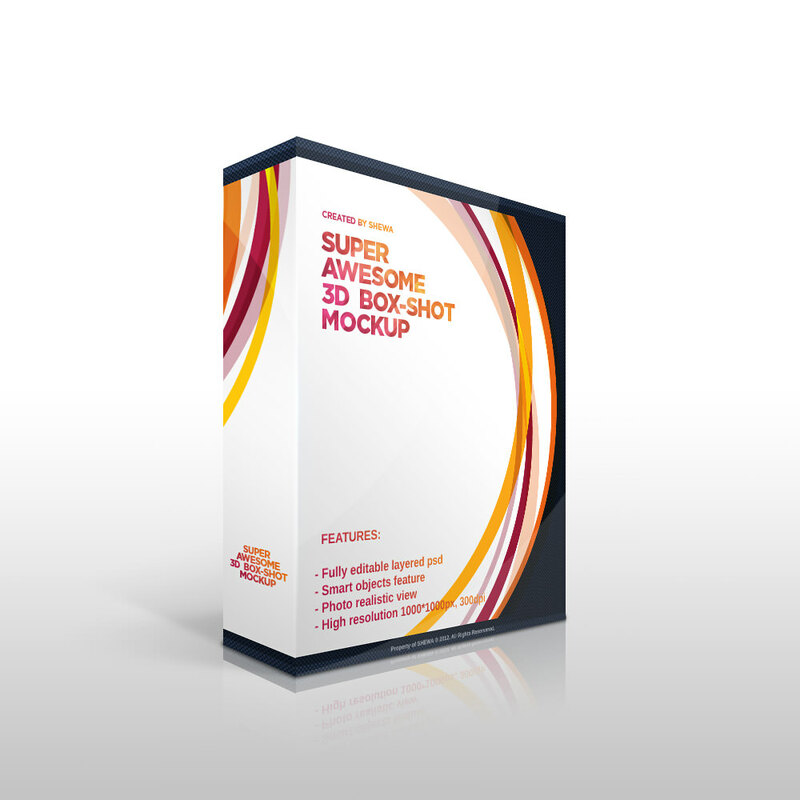 These customizable mockups are the perfect tool for those who need to make stunning last minute mockup designs in order to present their designs. 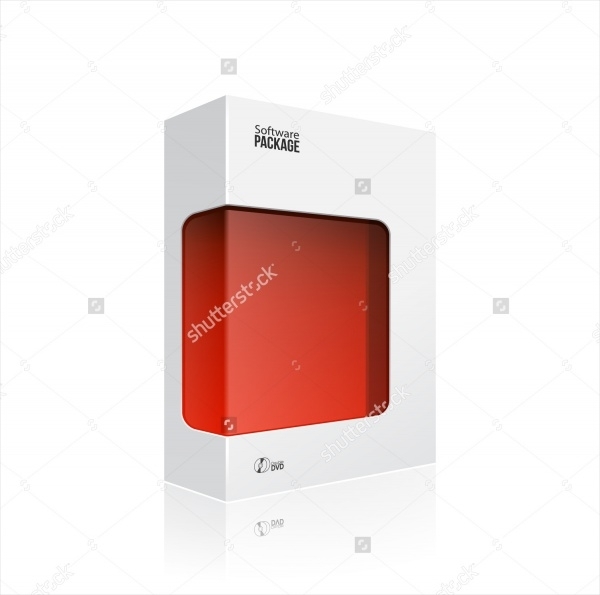 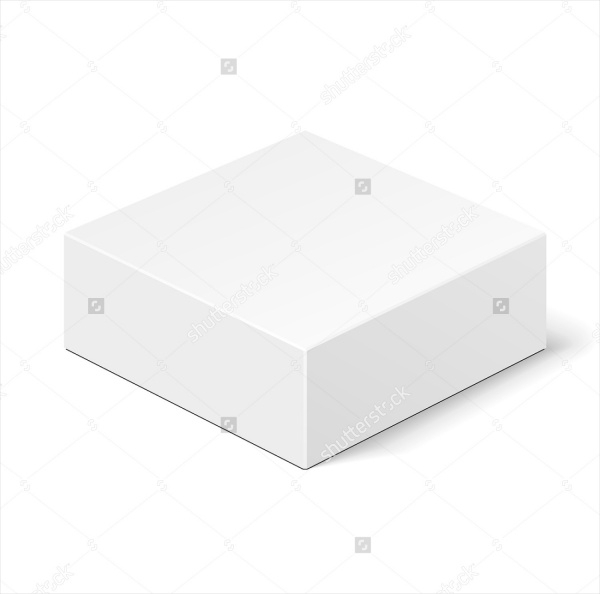 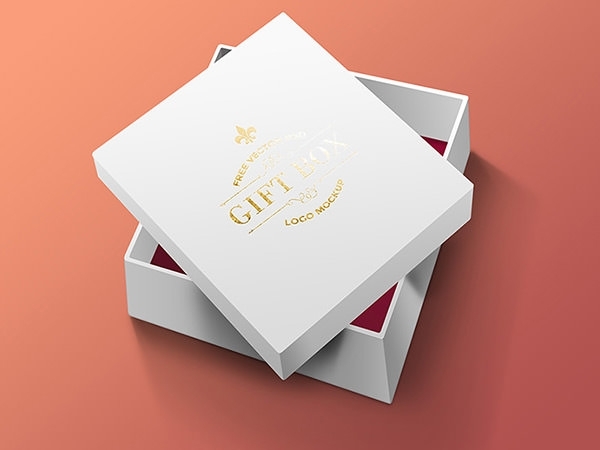 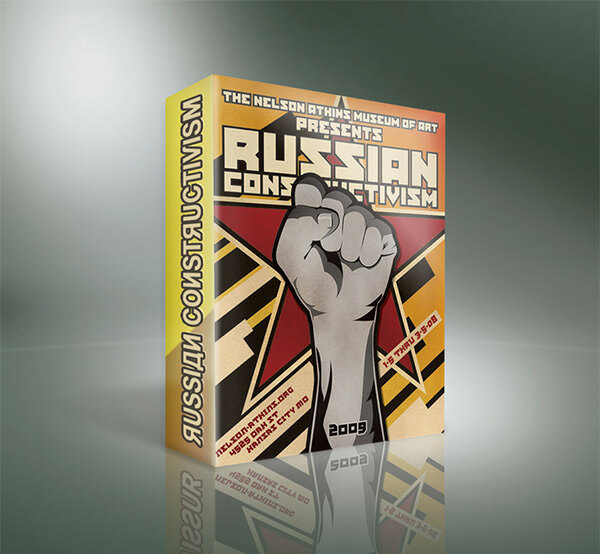 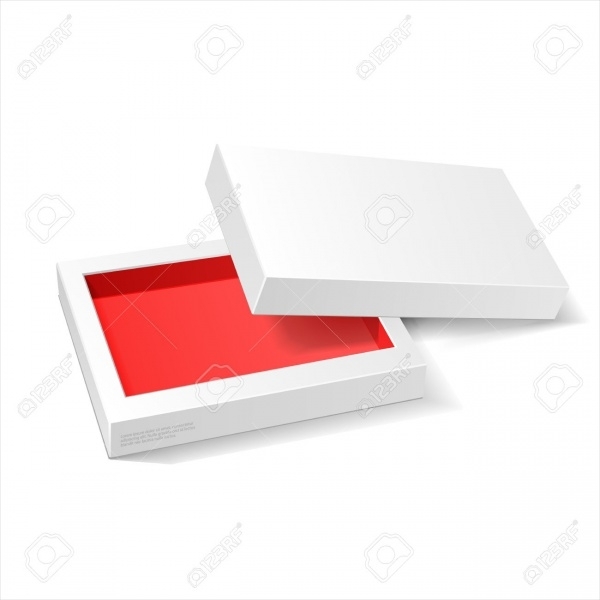 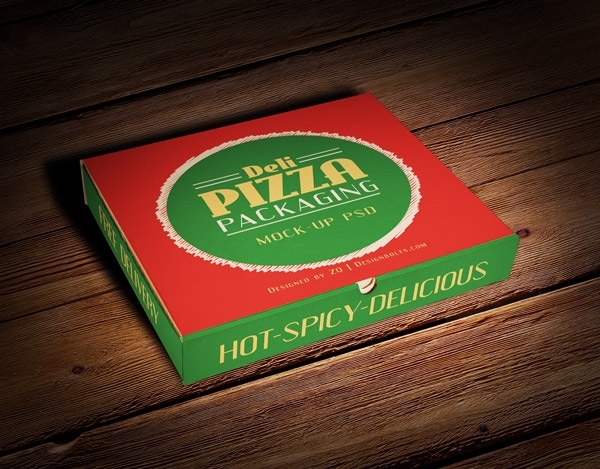 The psd files come with mockups for a variety of packaging options including high-quality gift box, pizza box, square box, and cardboard box designs.